The current focus of JNB in not chemical sales but consulting and design related services. We believe that not providing chemical sales service allows JNB to remain more objective, providing the customer with the best water treatment solutions. 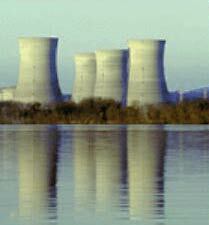 JNB is also involved in specialty chemical applications in the power industry; coal-fired plants particularly.